Your Programming and Coaching - Guaranteed! Last year, Joe Kenn and I joined forces to create our first ever Elite Athletic Development seminar, because we were sick and tired of the status quo. ...it can be downright frustrating. As a speaker you rarely have the time to “get to the good stuff.” Most speaking gigs only allow for an hour of material, and by the time you’ve introduced yourself, the topic, and summarized on the back end, you’ve only got 20-30 minutes to get your point across! And as an attendee, this is equally frustrating. You spend both time and money getting to course, only to walk away with a limited amount of usable information. Reasons like this are exactly why we created the EAD seminars, and why we feel they’ve been such an overwhelming success. Over the last two years high school, collegiate and professional strength and conditioning coaches have raved about Joe Kenn and I’s Elite Athletic Development seminars. These coaches flat-out wanted more. The wanted to dig deeper, and to get really granular on the topics of program design and coaching. At last year’s EAD seminar, it was our goal to give the attendees an overview of each of our philosophies. And while last year was great, it’s simply not possible to give away every ounce of information, even over the course of an intensive two-day seminar. So for this year’s EADS 2.0 course, we made it our goal to dig even deeper – to have a laser-like focus on hot-button topics like periodization, in-season training, and how to refine your own training philosophy. Because at this stage in the game, you’re already working on (or dialing in) your own, personal philosophy. At this stage, you don’t need more fluff or witty one-liners. What you need are the specifics, the details that will take your programming and coaching to the next level. And that’s what the EADS 2.0 Seminar videos are all about. And if you missed last year’s event, don’t worry! You’ll be able to jump right in and start learning. (And if you want a copy to catch up, we’ve got a sweet offer for you as well). If you’re ready to take a huge step forward, and get to the next level with regards to your programming and coaching, then you’ll absolutely love EADS 2.0! As a coach, you’ve probably already got the “Big Rocks” of your philosophy in place. Now it’s time to dig in and get focused on the specific details that will take you from good to great, or from great to Elite. 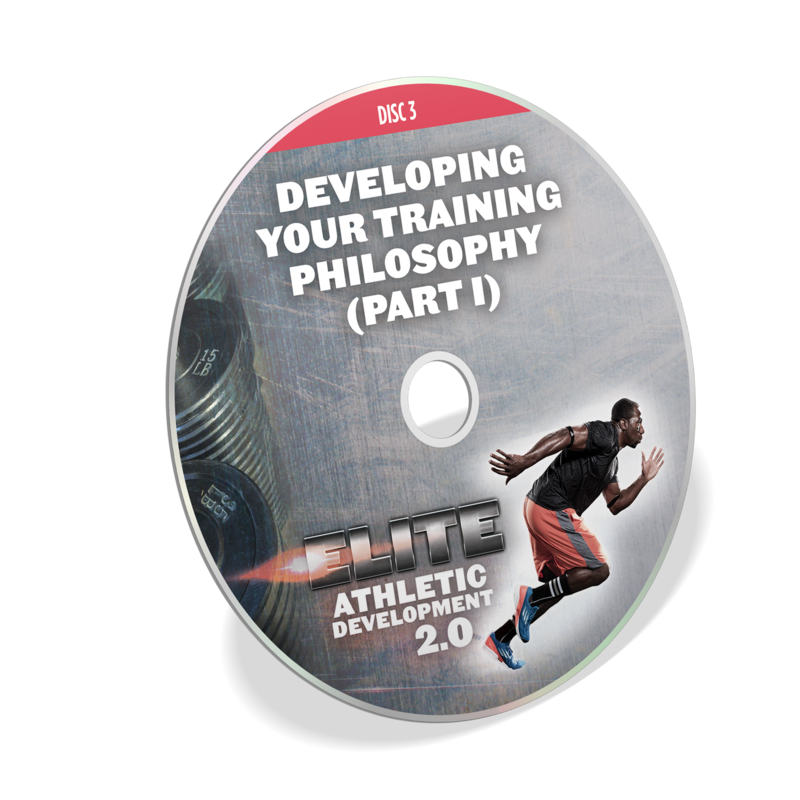 How to develop, organize and refine your own, unique training philosophy. A complete, step-by-step formula for laying out complete annual plans. The best ways to manage volume and intensity week-to-week, both in and out of season. Arguably the most thorough presentation on periodization, EVER. Specific case studies that break down how to put together all the pieces of a training program, including speed, power, strength and conditioning. How to develop, grow and evolve into the best coach you can become (plus how to build the culture within your team or facility). As you can see, this event is truly one of a kind. We’re blessed to have some amazing attendees in our seminars – coaches who are serious about getting better, and taking their skills to the next level. 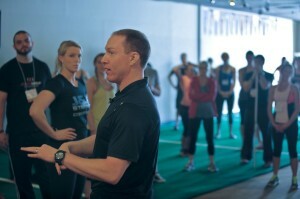 Mike has focused his coaching in recent years on elite and professional athletes. In that time he has coached professional athletes from virtually every major professional sport, including all-stars in both the NBA and MLS. 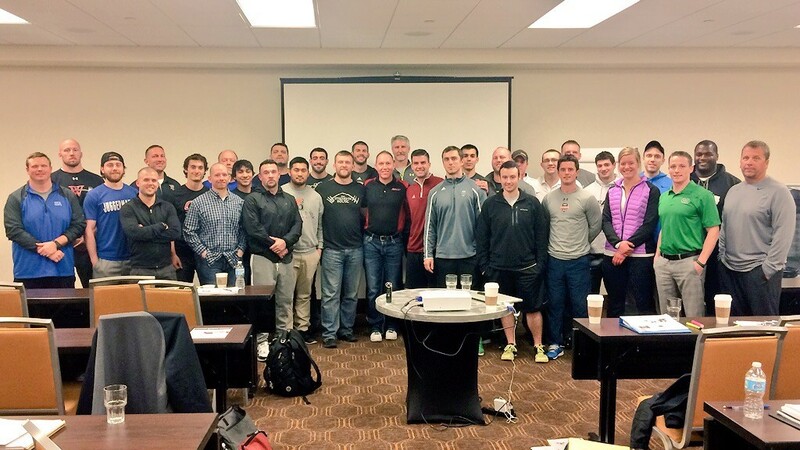 He is also a highly sought-after consultant and resource for numerous high school, collegiate and professional teams, and an internationally acclaimed writer and speaker on the topics of athletic development and human performance. Introducing the Elite Athletic Development 2.0 Seminar videos! Design and Coaching Skills to the Next Level! What is periodization? And WHY should YOU create an annual plan? Why your in-season program is perhaps even more critical than your off-season program! The myth of the "off-season"
Why nutrition, recovery, and autonomic balance should be the focus BEFORE you start training! Are you a performance coach? Or a stress manager? The meaning behind "Words Win"
Now look – you’re no rookie when it comes to attending courses. When you factor in registration fees, travel, hotel, and food, it all adds up very quickly. At a course like this one, it’s not uncommon for attendees to pay anywhere from $1,000-$1,500 based on how far they have to travel. Not all seminars are equally valuable. Attendees paid anywhere from $297-$497 to attend the EADS 2.0 course, and any one of them would tell you that money was an incredibly wise investment. ...you're also investing in the health and well-being of the athletes you train every single day. If you’re serious about helping your athletes, and simultaneously taking your program design and coaching skills to the next level, you can get the entire Elite Athletic Development seminar 2.0 video package for only $297. I know first-hand, as it's happened to me, too. And there’s no worse feeling than paying for something that simply was not as valuable as you would’ve hoped. Take the time to review all of the materials (hopefully several times, if possible). We know that your money is hard-earned, and that your time is invaluable, so if you don’t feel like the information in these videoss will significantly improve your programming and coaching, then send the materials back within 60-days and get a full refund.